Orca BOS frees your service staff to satisfy and delight your bar customers without missing a beat. 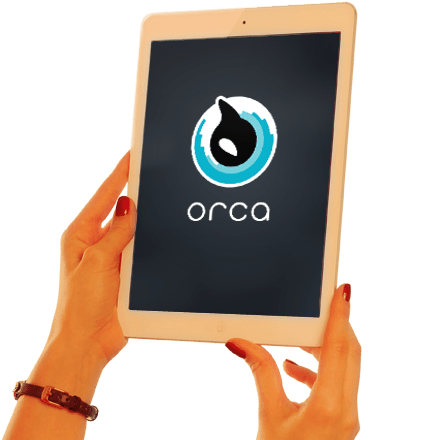 With Orca keeping your bar business functioning using our Point of Sale solutions (POS), you too can experience the same joy your patrons are having. Whether you are managing a pub or night club, making and completing transactions can now be made faster with better employee support. With robust employee assistant and Point of Sale features, you can open a tab without a hitch. Your bartenders can now accept payments while still applying their trades and keeping your patrons satisfied. 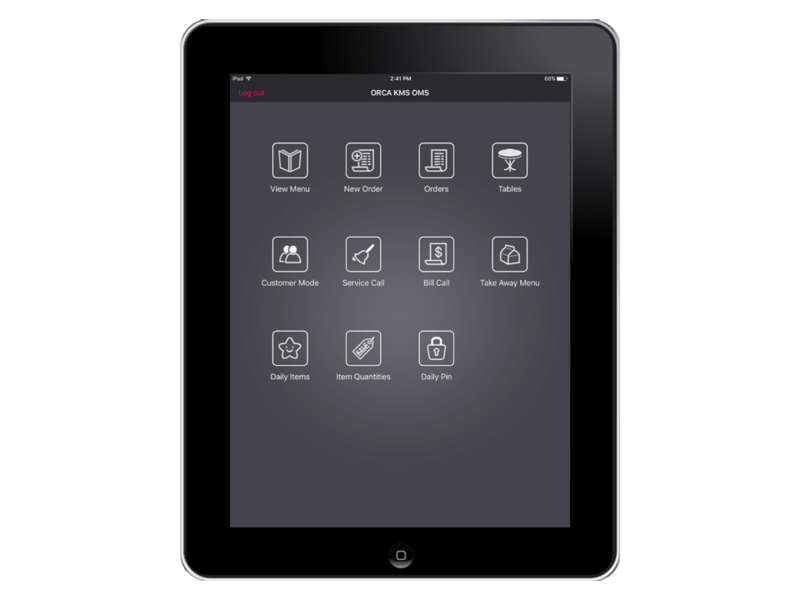 Supplement your service staff with Orca BOS in letting your bar customers order at their own leisure. Greater flexibility and convenient customer-facing features mean that patrons can enjoy chilling out without delay. With robust employee assistant and Point of Sale features, now you can open a tab without a hitch. Your bartenders can now accept payments while still applying their trades and keeping your patrons satisfied. Your business can now operate more effectively using Orca BOS. With POS management, ordering and communication functions rolled into one, employees can focus on other services such as entertaining and upselling to customers. Ensure your vital bar supplies never run low with our inventory features. Now you know exactly how much to serve and when you need to resupply. In addition, enable quick customer recovery to maintain the loyalty of your patrons. Using our audit investigation features, you can now get more accurate data readings to optimize your biz. All your daily operations and Point of Sale transactions can now be presented with a touch of a screen – anytime, anywhere. Through Orca BOS, you can now identify and reduce your wastages easier than before. Regulate your spending, maximize on valuable time and save on hard-earned money while keeping your bar business running smoothly. It is never too late to introduce greater accountability and service to your bar operations. Engage your patrons and let them synchronize with the flow of your business rhythm.